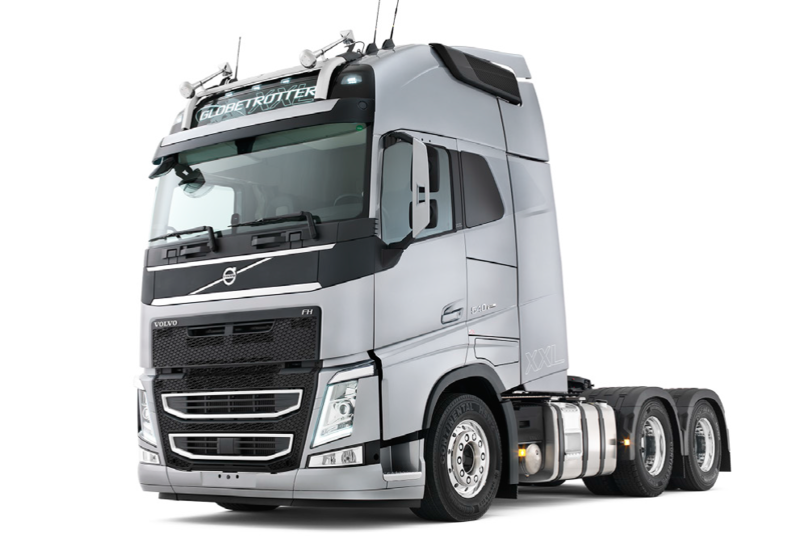 And there is the first official photo of the Volvo Globetrotter XXL. This truck has a streched cab that is hidden behind the longer side deflectors. The 20 cm longer interior has a main bunk of 105 cm wide! We soon espect to see the official introduction but here is the first real photo of the truck.